Innovation was the main theme in Micromob founders’ speech in most business meetings, amidst talks of how to deliver to society a platform for financial inclusion with potential to reach all social classes; from the small to the big entrepreneur; from the college student to retired people, and so on. 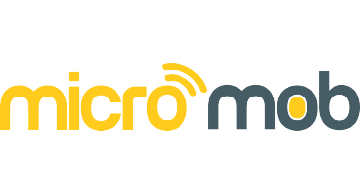 Micromob was founded with the mission to innovate and give people new ways to access the Brazilian financial system. Micromob is based on the concept of providing access so that anyone can interact with the national financial system without necessarily having a bank account, using a payment account managed by a payment service institution or a payment mode arrangement.